FREE for a very limited time! 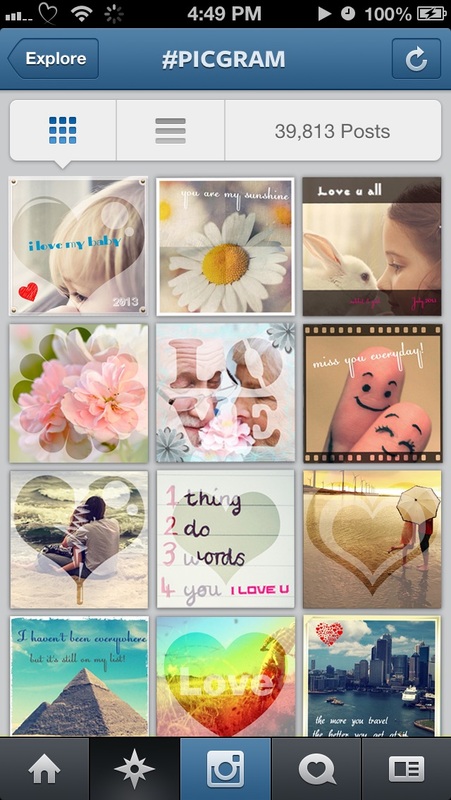 PicGram help you create amazing looking ,framed and shaped pics for Instagram, Facebook and Twitter! 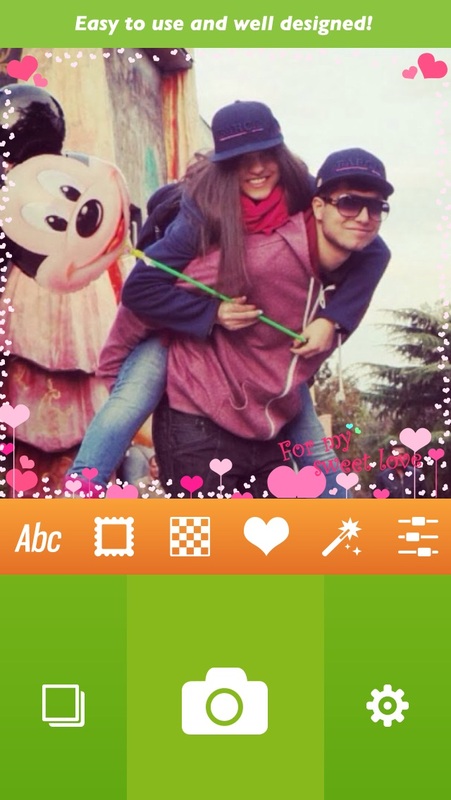 PicGram is designed with simplicity and flexibility in mind and make your photo's simply amazing. Features • typography text - 50+ stunning font collection make your photos more beautiful and engaging. - Easily resize, rotate, position,delete and adjust the opacity of text. - Add endless text layers to create beautiful typography. - Create colorful ,stunning text with 120+ colors, patterns, textures. 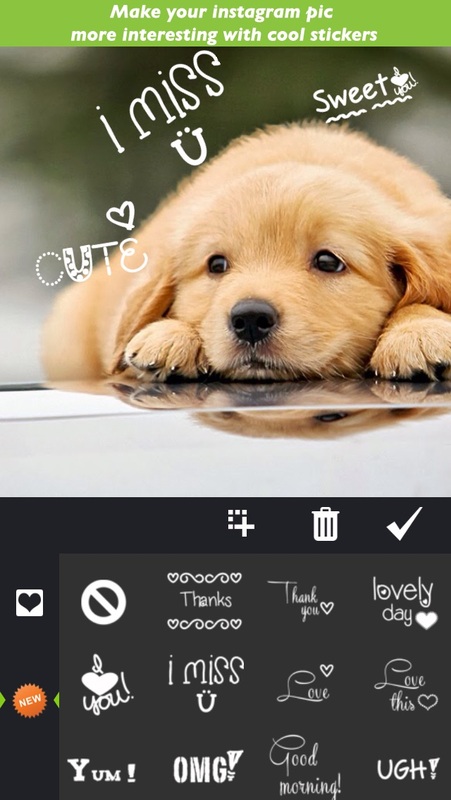 - Hold Delete button for a while to delete all text layers • Photo Filters - Tons of amazing photo effects! Including vintage,vignette, grunge,scratch,space,light, etc! • Frames & Shapes - Choose from a collection of shapes, frames, overlays, color texture, light-leaks and more to add that extra flair to your photos. 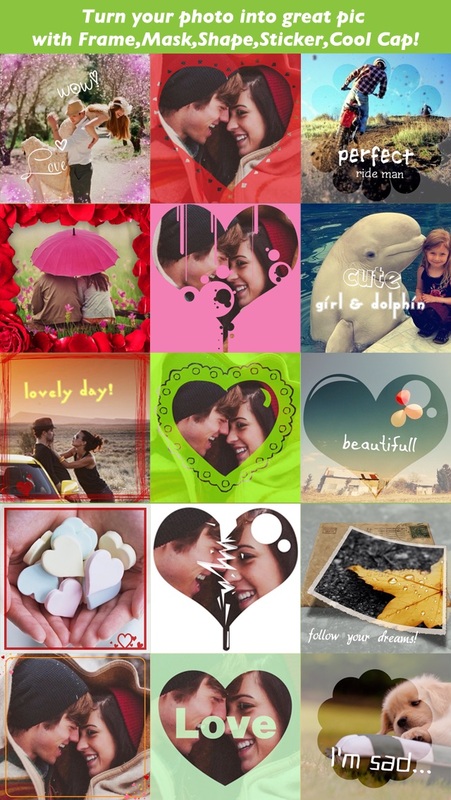 • Stickers - variety of stunning stickers to decorate your photos. 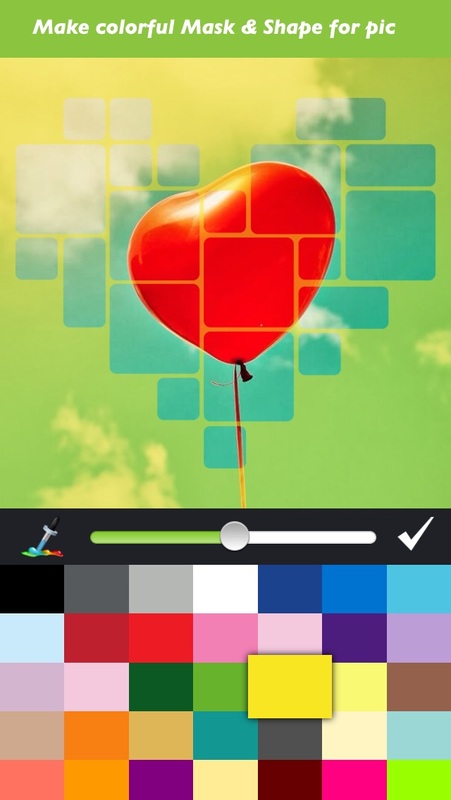 • Enhance tools - Adjust the sharpness,brightness, saturation, contrast,RGB, HUE and exposure of your photos. Don’t wait! Get PicGram and create awesome photos today! Any feedback,suggestion will be welcome. Please feel free to contact us at: Email: click2mobile_dev@yahoo.com **DISCLAIMER** We are not affiliated with Instagram, Evernote,Twitter, Facebook or any other social media.